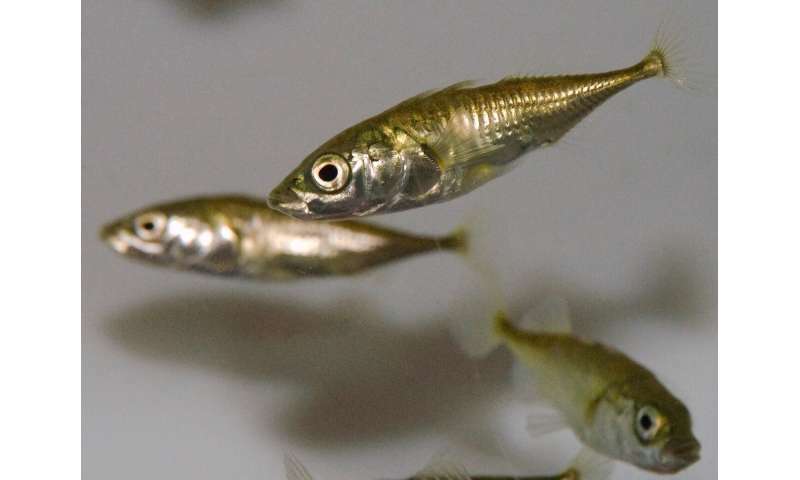 By studying real predatory fish attacking groups of virtual prey, Dr. Christos Ioannou and colleagues showed that the risk of an individual being targeted is strongly influenced by its relative position within a group. Prey leading from the front were more likely to be attacked by predators than followers situated in safer positions towards the group's centre. 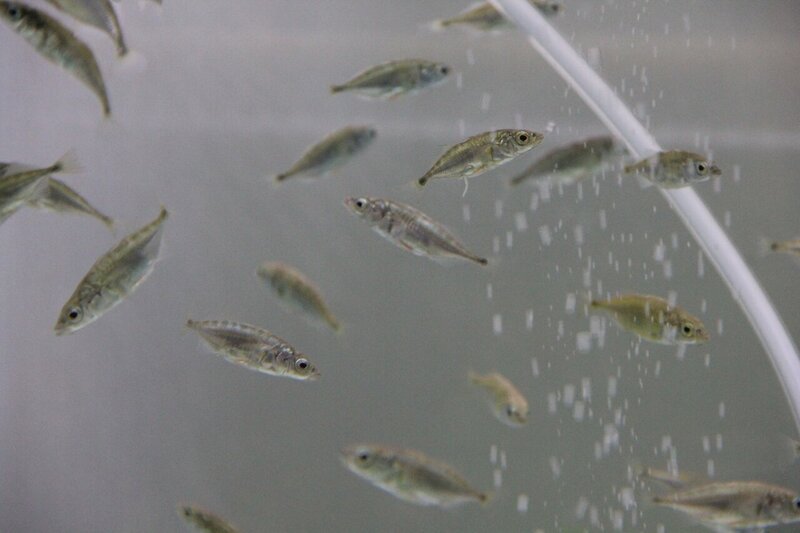 They projected simulated groups of virtual prey onto a 2-D surface at one end of an aquarium tank. 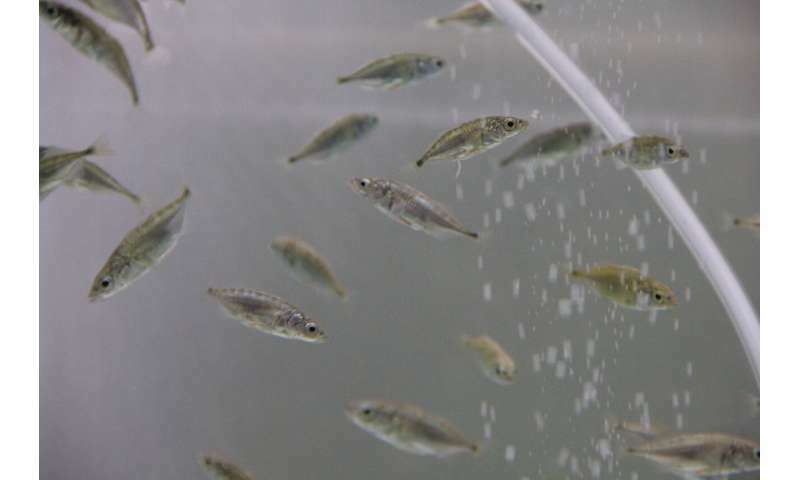 To their stickleback predators, virtual prey proved irresistible because they mimic the characteristics of real prey like Daphnia. Dr. Christos Ioannou, Lecturer and NERC Fellow and the study's lead researcher at Bristol's School of Biological Sciences, said: "The key advantage of virtual prey is that their appearance and behaviour can be precisely programmed. 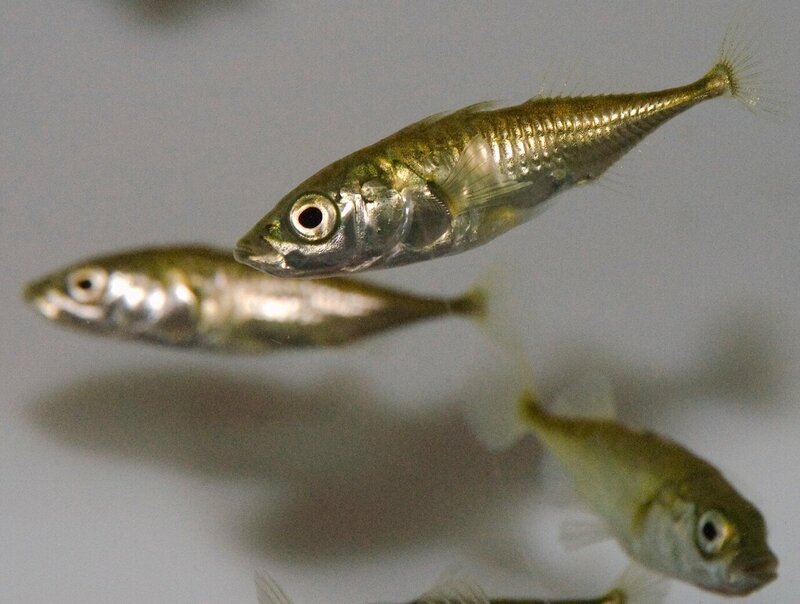 This helps overcome the limitations of previous observational studies, in which differences in the position of prey within a group are impossible to separate from other features which might influence an individual's risk of being attacked." Dr. Ioannou, added: This work also highlights the striking insights into animal behaviour can be gained from experiments combining real animals with virtual reality."